If you are not hiring a car or using a private airport transfer to get from Milan Malpensa Airport to your final destination, there are many public transportation options available at the airport. Timetable: 09:30 and 11:00 hrs. / 12:30, 14:30 and 16:30 hrs. Malpensa Airport is easily reached by train from the centre of Milan via the Malpensa Express from Cadorna, Milano Centrale and Milano Porta Garibaldi stations. The Express stops at both Terminals 1 and 2. The journey time to Milan city is 52 minutes. Trains to Piazza Cadorna Station leave every 20 minutes whilst those to Milan Central Station leave at 25 minutes and 55 minutes past the hour. The railway station at Malpensa Airport is at underground level in Terminal 1, and connected to Terminal 2 via a pedestrian walkway. The ticket office opening hours are 8.30am – 00.25am but tickets can also be bought online in advance. Taxis are readily available when you leave Malpensa Airport, with taxi ranks situated at Arrivals, Exit Gate 6 at Terminal 1 and Exit Gate 4 at Terminal 2. Demand is high, especially during peak hours. The journey to Milan’s city centre takes approximately 45 minutes. 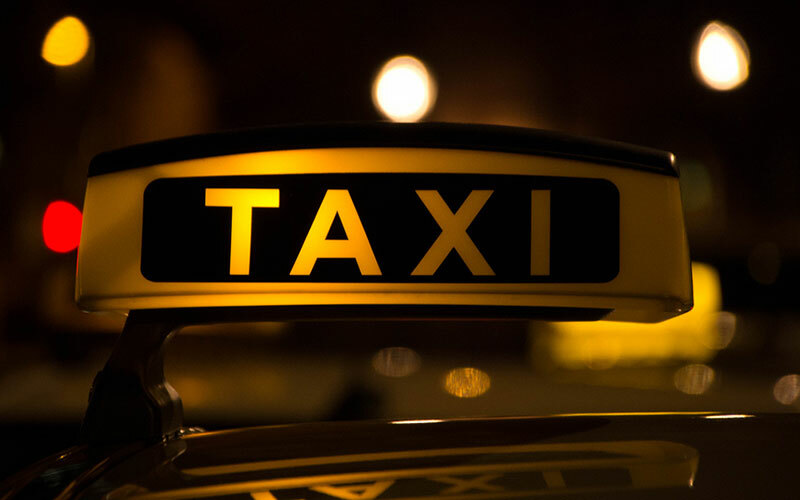 There are numerous destinations that taxis will take passengers to, many of which have a fixed price. Please note that the actual price may not be the same as that displayed on the taxi meter.